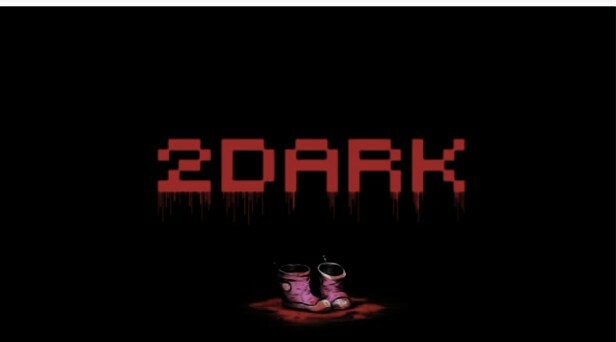 In 2Dark gameplay the player is sent on a forbidding journey of secrecy and takes courage to penetrate the heart of corruption. In this james bond-like action game, the player is meant to use his craft and intelligence to infiltrate Gloomywood’s bastions of cruelty. Investigate to uncover the secrets of the deranged psychopaths within, seek retribution for their crimes, and bring the children to safety. A nerve-wracking experience of ruthless consequences with only your wits to guide you. Perfect your plan to infiltrate intricately handcrafted levels and escape with the children.